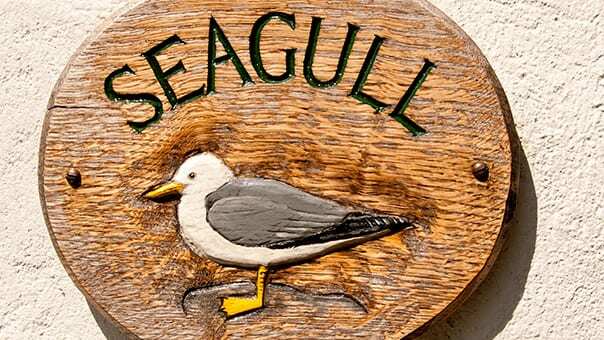 Converted from an old cob barn, Seagull features walls over two feet thick! 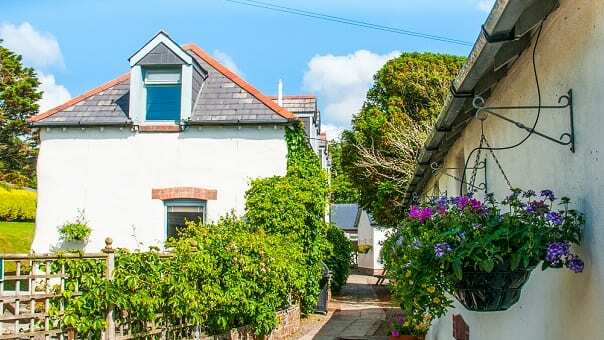 Tastefully renovated in a contemporary style, Seagull comprises an open plan ground floor with lounge/dining area and fully fitted ‘Shaker’ style luxury kitchen with dishwasher. 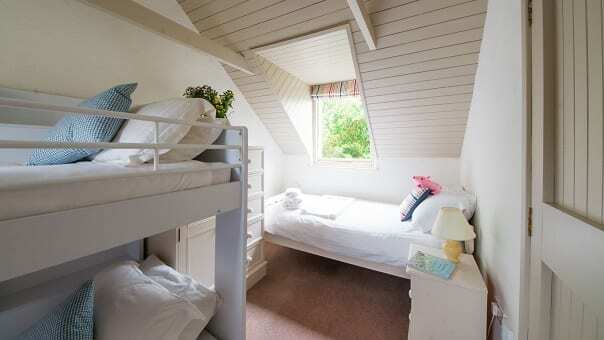 Upstairs are two bedrooms fitted to a high standard – one with double bed and room for a cot and a second bedroom with a single bed and bunks. It also has a beautifully appointed power shower room. 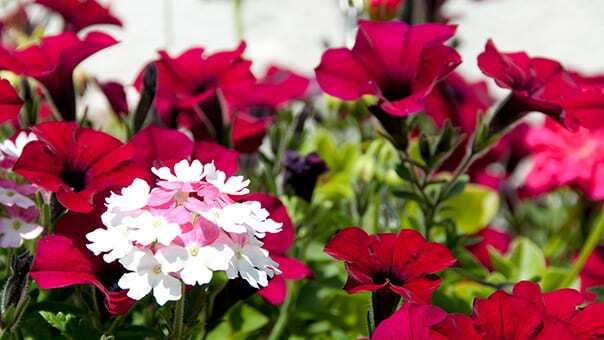 Seagull cottage is fully centrally heated and opens onto an attractive walkway lined with hanging baskets and fig trees. There is a table, seating and gas BBQ right outside your cottage with plenty of room to sit and enjoy the evening air!